William Wordsworth on the French Revoution. Why was the 1997 election so great? Was it simply because I was young? 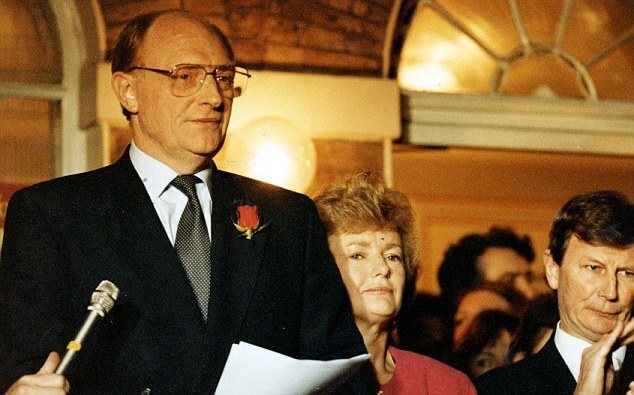 It was not only the first time I was able to vote in a General Election (I was twenty) but the first election where Labour had won in Peterborough or nationwide in my entire life. Indeed, it was the biggest Labour victory ever and still the biggest victory achieved by any party since the Second World War. But just as everyone tends to like the music that was popular when they were young, is my own memory of the election blighted by similar nostalgia? Perhaps. But, if so, I am certainly not the only one. Many people, some much older than me, seem to have fond memories of it too. Ultimately, it may be the best election many of us ever experience in our entire lives. 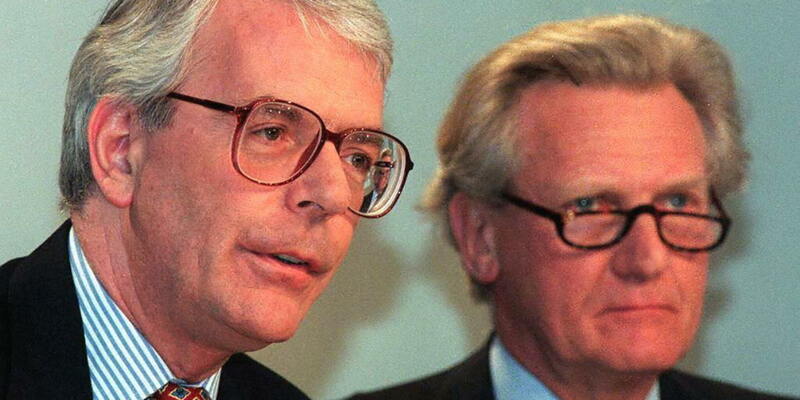 It is easy now to forget just how hated the Tories were by 1997. 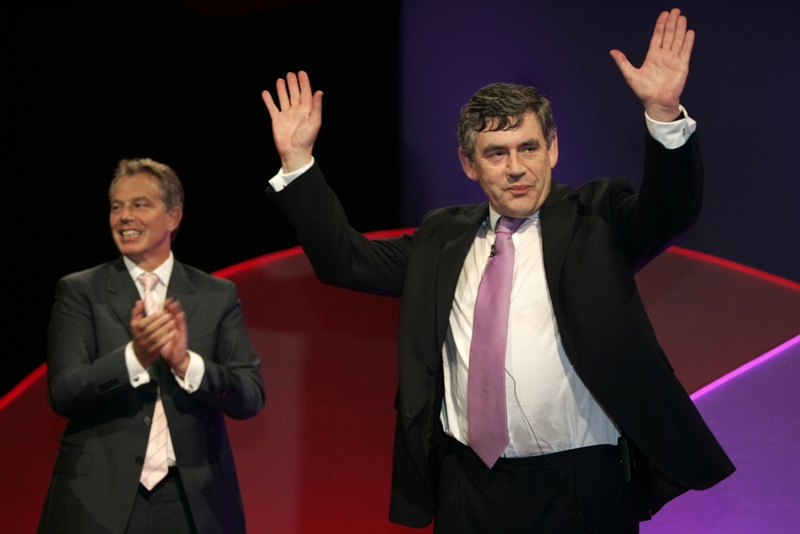 Blair never came close to being anywhere near as unpopular, nor has David Cameron (yet). 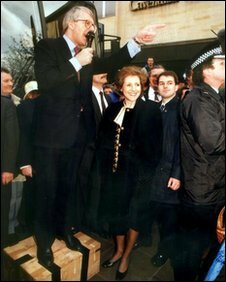 Gordon Brown and Margaret Thatcher did come close, Thatcher particularly towards the Poll Tax lunacy of her final year in office. 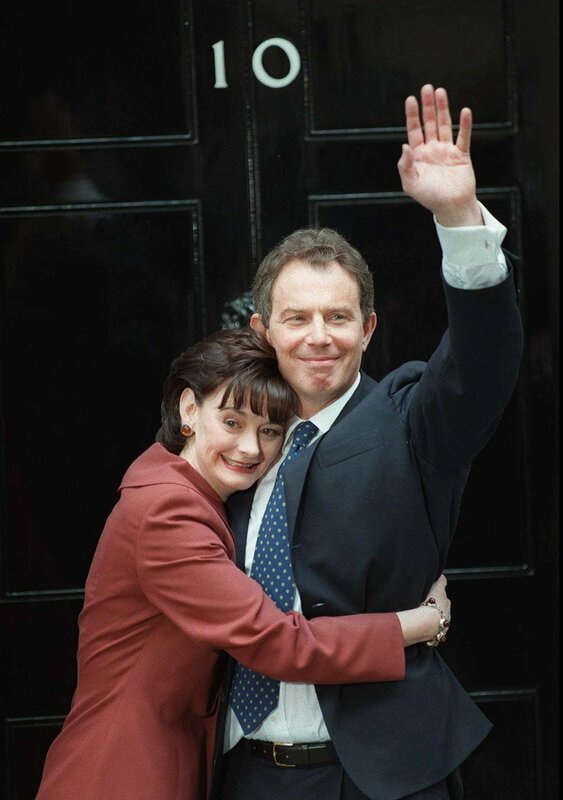 But neither were as widely disliked as the Major Government in 1997. The proof is in the results: Labour won a majority of 179, bigger than any other party since 1945 (including any victory by Attlee, or Thatcher). Their margin of victory in terms of share of the vote was also the second greatest since the war (nearly 13% over the Tories). 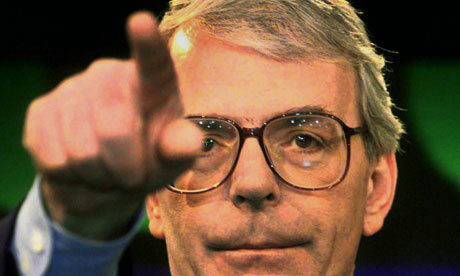 The problem with the Tories wasn’t so much John Major himself, an amiable figure, despite being a very weak leader. 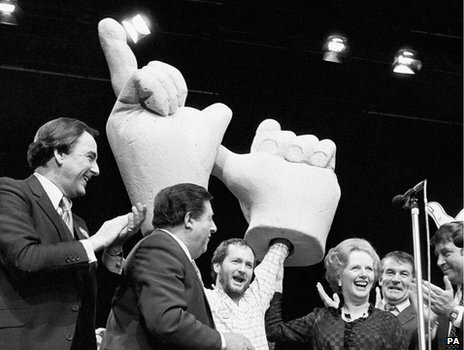 It was the fact that the Tories had been in power for eighteen years and had given everyone a reason to dislike them. True, if you hated their poor treatment of the NHS, schools and public services, you would probably have already been against the Tories before 1997. 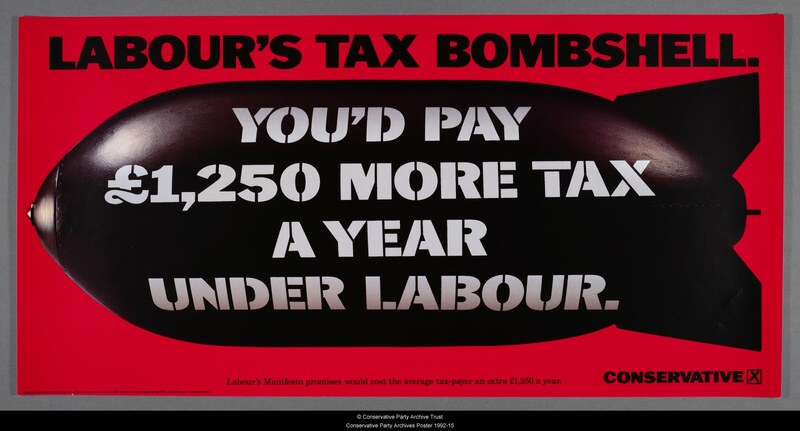 Many more were converted to Labour after 1992 by the total catastrophe that was rail privatisation. Nobody wanted it, it was clearly a stupid idea. The Tories did it anyway. The Major government even sold off the railways at knockdown prices. It was a disaster. One we are still living with today. 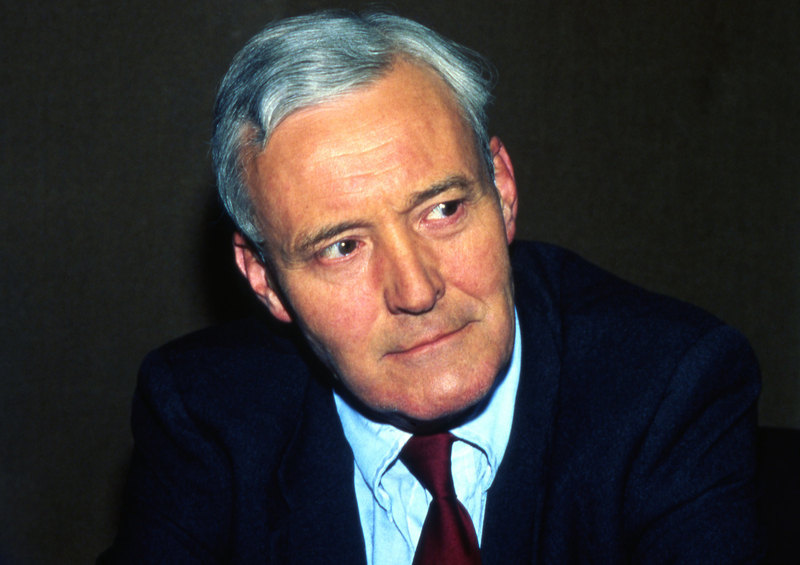 Even traditionally Tory groups had cause to hate the Tories. If you had been in the services, you resented the defence cuts and the shoddy treatment of those with Gulf War Syndrome. If you were a farmer, you were furious over the government’s disastrous handling of the Mad Cow crisis. If you were in the business community, you were grateful the economy was doing so well. 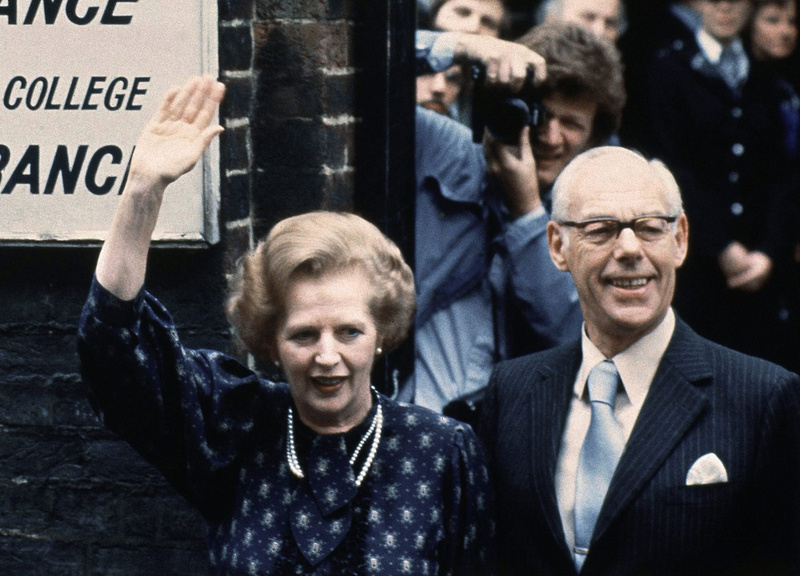 But after the economic incompetence of Black Wednesday in 1992, many felt our economic recovery had occurred in spite of the Tories not because of them. 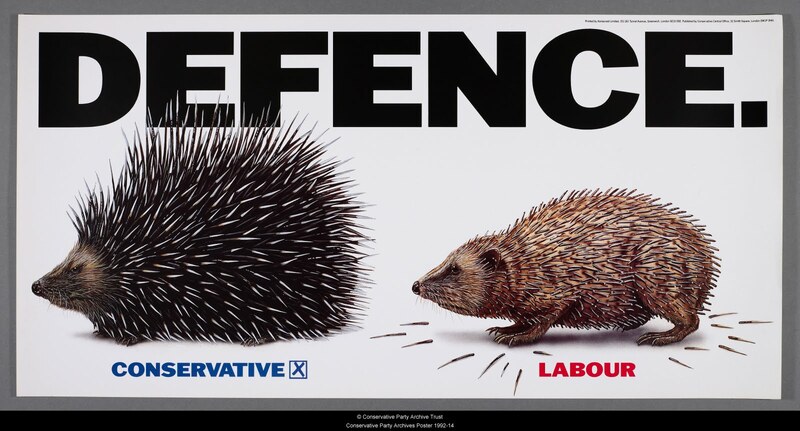 If these things hadn’t put you off the Tories, the sleaze, the hypocrisy of the Back to Basics campaign and the government’s total paralysis as the Tories waged a bitter civil war with itself over Europe would have done. The Major Government was a worthless, hateful shower of mediocrities and richly deserved the fate which befell it. Some deduce from this that Labour thus barely needed to lift a finger to win in 1997. This isn’t true. Contrary to popular legend, governments do not lose elections, oppositions win them. Nobody elects an alternative government without being sure that as the great political philosopher Kylie Minogue put it they are better than “the devil you know”. 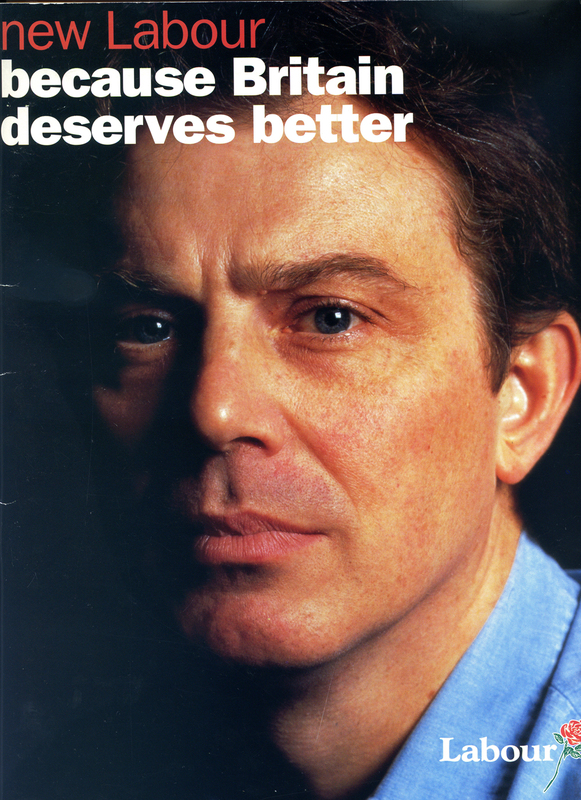 And Tony Blair and New Labour didn’t put a foot wrong in the three years leading up to 1997. 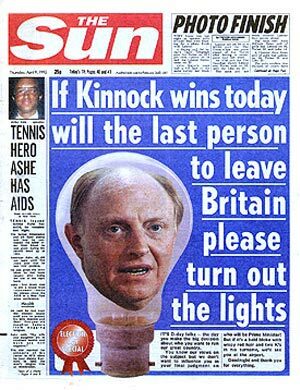 This is what made the General Election night in 1997 so glorious. The odious Hamiltons: gone, in one of the strongest Tory seats in the country. Sleazemaster David Mellor: gone. Norman Lamont: gone. 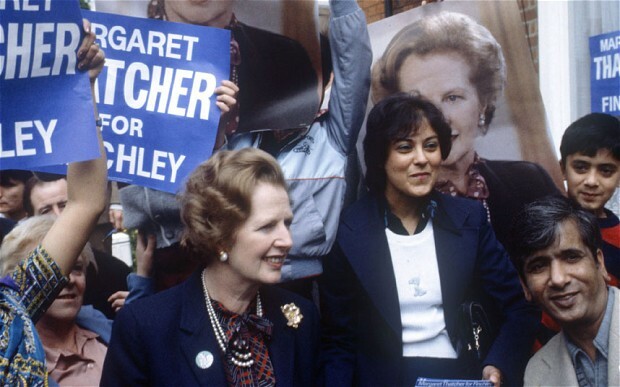 Thatcher’s old seat Finchley: gone to the Lib Dems. Peterborough gone to Labour. 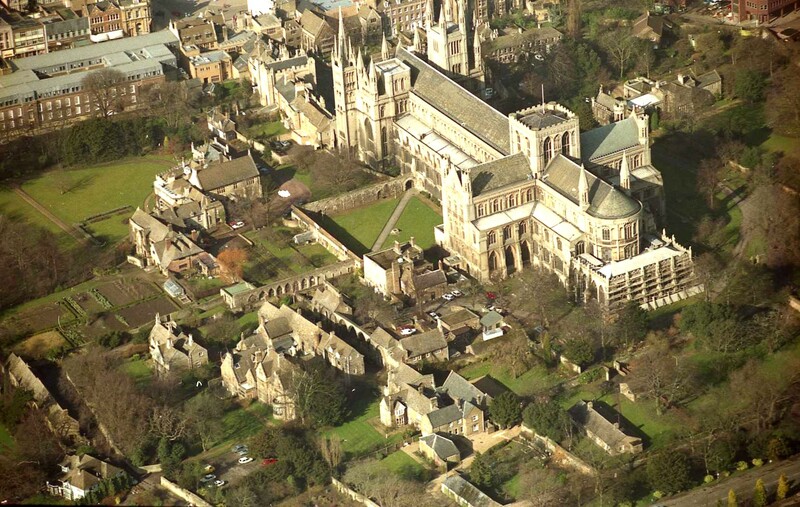 My future home of Exeter fell to Labour’s Ben Bradshaw after a bitterly homophobic campaign by his Tory opponent Dr. Adrian Rogers backfired. 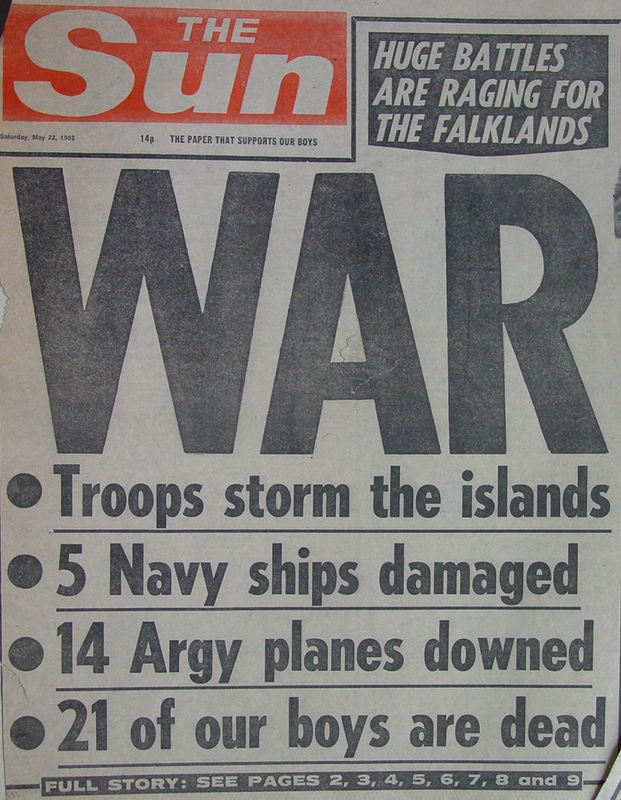 The Foreign Secretary Malcolm Rifkind gone. And best of all, the most likely next successor to the Tory leadership, Michael Portillo was gone! Today he is an amiable TV presenter who wears odd pink clothes. Readers have indeed proven fascinated by his sexuality making my earlier post https://chrishallamworldview.wordpress.com/2013/05/24/the-rise-and-fall-of-michael-denzil-xavier-portillo/ The Rise and Fall of Michael Portillo (which barely mentions his personal life) consistently the most read piece on this blog. 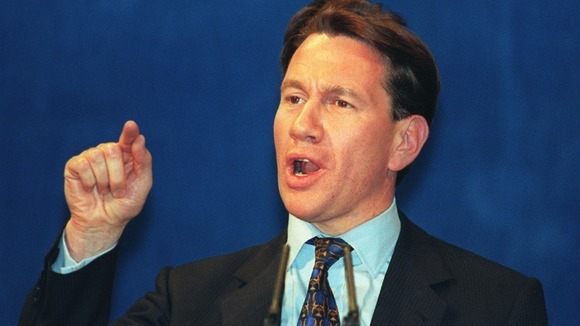 But in 1997, Michael Portillo was a power-hungry Thatcherite yob. Trust me: we had a narrow escape there. 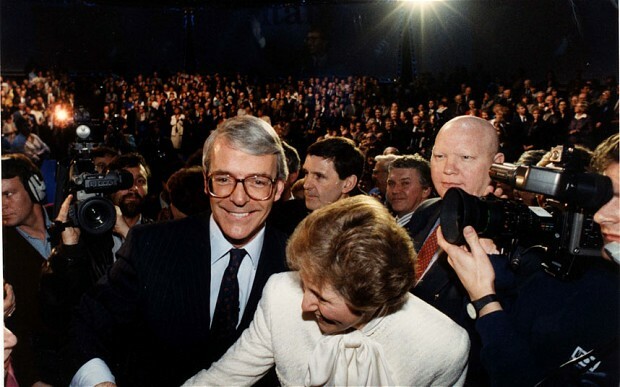 Major had left the Tories with fewer than half of the number of seats he had inherited in 1990. Justice had been done. New Labour had been elected. A new era had begun. “Bliss it was that dawn to be alive” indeed! But what about me? I was twenty and as youthful and energetic as ever. I was finishing my first year at the University of Aberystwyth, a seat which actually fell to Plaid Cymru not Labour in that year. And, yes, I was as apathetic as ever. On the one hand, I met the Labour candidate Robert “Hag” Harris. He seemed decent and looked a bit like Lenin, which at the time I took to be a good sign. I was sorry to tell him I was registered to vote in Peterborough and so could not vote for him. 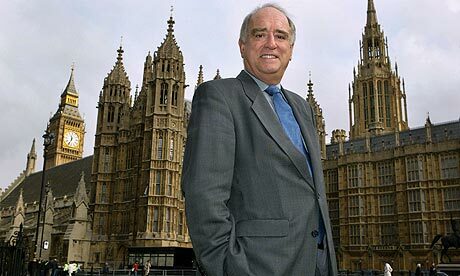 I am disappointed to see now that he has never become an MP in the years since. I also wrote letters to friends and family about the election: yes letters! Remember them? My brother even got a pager for his 16th birthday that year! I would not send many more letters, however. I sent my first email the following year. I saw the New Labour battle bus while travelling between Peterborough and Aberystwyth, presumably with many of our nation’s future leaders on board. 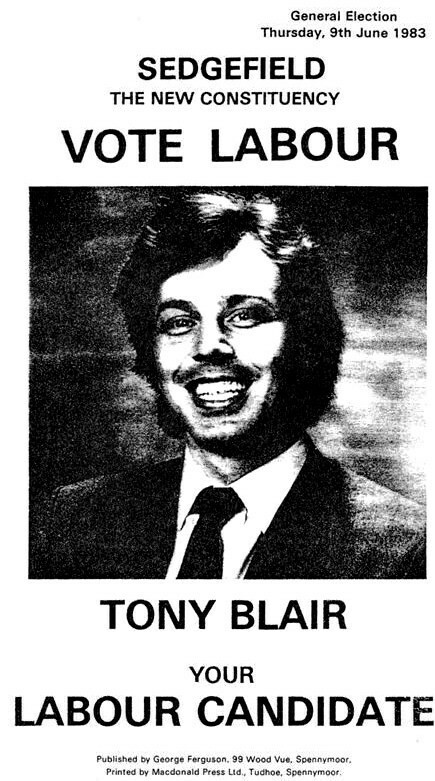 I studied History and in 1997 switched to International Politics. I know I argued with lots of people about politics during that period and who knows, may have even convinced a few instead of pushing them in the other direction. But officially, yes. I was lazy. 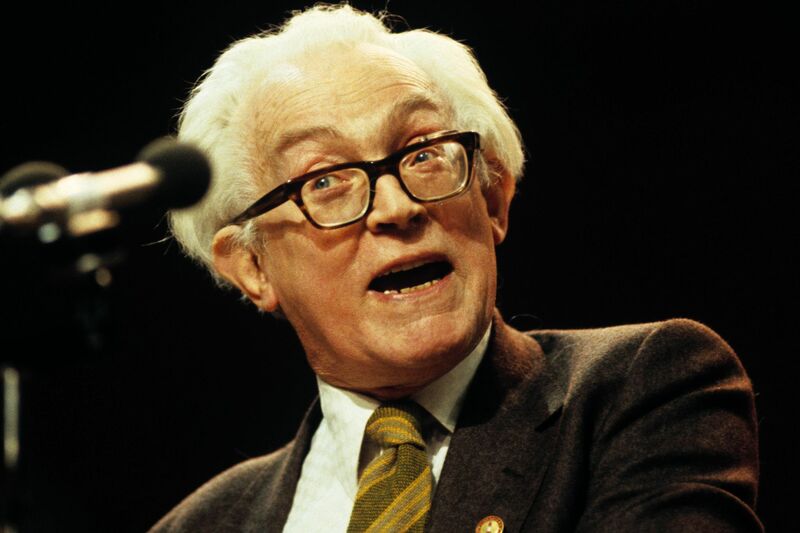 I spent the last and one of the most important UK General Election nights of the 20th century, drunk in either the Student Union building or watching the results in one of the hall TV rooms (I am not confused, I was in both of these places). And yes. I did vote Labour but I was registered to vote in Peterborough not Aberystwyth. There, Labour’s Helen Brinton replaced Tory Party Chairman Brian Mawhinney who, in a huge show of confidence for the party whose national election campaign he was officially running, had fled the seat he had represented for eighteen years for a neighbouring safer Tory seat. It was known as “the chicken run”. So he remained as an MP even though Peterborough was won by Labour. And even in this, I was lazy. I had arranged for my father to vote on my behalf by proxy. He cast my first fateful vote, not me.